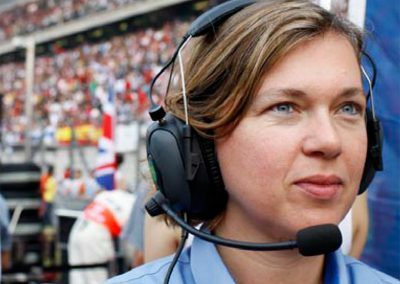 Hello, my name is Alexandra Schieren and I am specialised in international motorsports PR. I have an education in languages and initially, nothing predestined me for a career in motorsports. I got my first job in this field completely by accident, as somehow, I convinced Toyota’s rally team at the time to give me a job as a press and PR assistant. The first few weeks were intense as I had to learn everything about rallies and racing. I stayed with the team for a number of years until it was found cheating and got banned from rallying by the FIA. A few years later, when I had become the spokesperson and Formula One press delegate for the FIA, I told Max Mosley the story. He found it very funny. 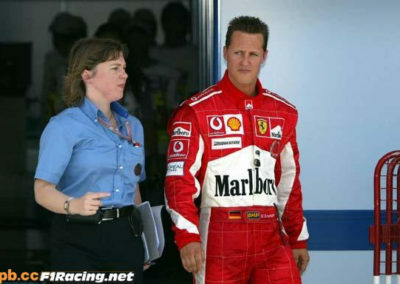 Since then, I have spent two decades working as a communication specialist in the international motorsport business. I worked in numerous motorsport series, for a rally team, an international communication agency, the world governing body FIA and a multi-national corporation. After having travelled the world with Formula One for over a decade, I decided that I had seen enough of airports and hotels. That’s when I started my own company, AS Sports Communication. 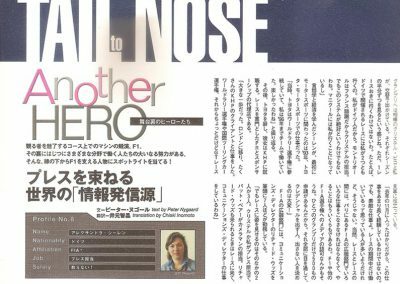 I am still passionate about racing, and international sports communication is a fascinating field. Today I am putting my knowledge and experience at the disposal of racing drivers, teams, circuits, series and motorsport affiliates who want to build, maintain or improve their public profile with the help of tailored media and PR work. Advise and consult on all motorsport PR matters: With nearly 20 years of experiences in international motorsport PR, I am today in a position to pass on my knowledge to young drivers to help them grow into this high-pressured and high-performance world that is international racing. I also advise established teams, racing series, circuits and other affiliated bodies on how to approach their external PR to get the best return on their motorsport commitment. Generating media coverage: I have generated extensive media coverage (written, online, TV and radio) with media outlets like the BBC, CNN, RTL Germany, TV3 Spain, Canal + France, the International Herald Tribune, the Times, the Guardian, the Frankfurter Allgemeine Zeitung, Bild Zeitung, Gala Germany or l’Equipe France, to name but a few. Building and managing media relations: I have worked with hundreds of media representatives from all over the world from TV, radio, written or online media. The result is established relationships which have grown over the last 20 years. 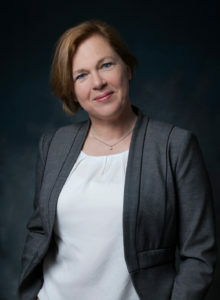 So whether you would like to pitch a particular story, invite a specific journalist for a media event or tell a media representative your side of the story, chances are I can help. 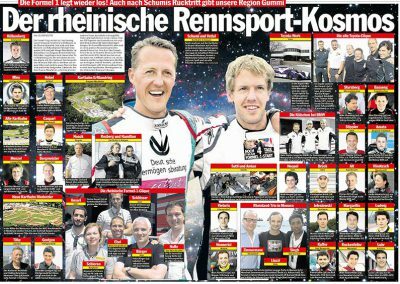 Being a spokesperson and first point of contact for the media: I was the media spokesperson for the motorsport governing body (FIA) and Pirelli in Formula One. I have replied to many journalists in different languages, arranged interviews and prepared spokespeople how to reply to media inquiries. Handling a crisis from a media and PR point of view: I was in the eye of the (media) storm when Toyota Team Europe got found cheating at a WRC event and while at the FIA, I survived a number of ‘gates’ like Spy-Gate, Lie-Gate, Singapore-Gate and the (in)famous Mosley-Gate. 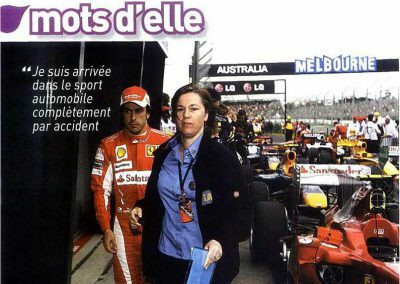 I also handled the media following the serious accidents of Robert Kubica (Canada 2007) or Felipe Massa (Hungary 2009). 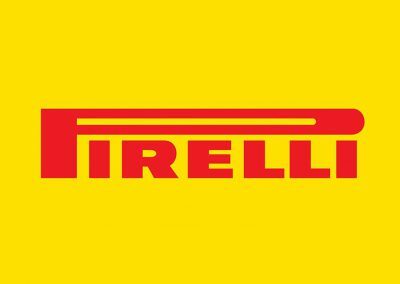 Not to mention Pirelli’s difficult third year of their return to F1 when a number of tyres blew up, mainly at the 2013 Silverstone GP. Writing and editing: Whether it’s a press release, a media kit, a blog article, an interview, a new website text, I have written a few of those. My main working languages are English, German and French but other languages are possible too. If copy already exists, I will edit it for you to make sure it fits your target audience. Setting up and running media facilities at motorsport events: I worked on the media staff at different races for many years and I was in charge of the set-up of the media facilities and operations at the inaugural Chinese and Bahrain Formula One Grands Prix. 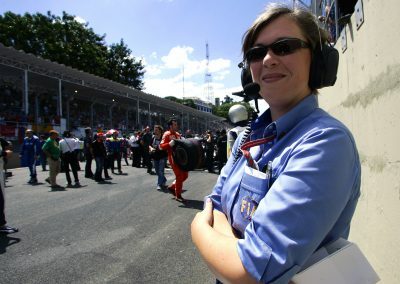 I was also responsible for the overall management of all media operations at every Formula One race world-wide (400+ press representatives; 50+ local staff) for a number of years. Die Digitalisierung hat die PR total auf den Kopf gestellt! Communications Director, Dentsu Meitetsu Communications Inc.